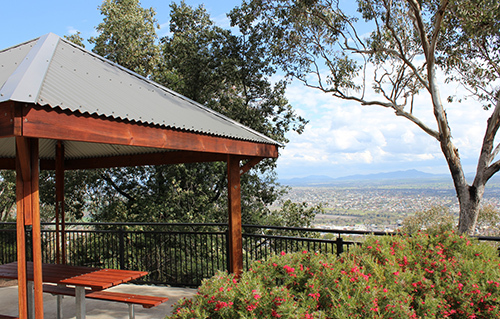 Set in the bush of the Tamworth hills, the park is perfect place for a family day out. Set amongst bush are animal enclosures showcasing Australia’s unique marsupials, as well as aviaries with many different varieties of birds. The kids can wear off some extra energy on the various pieces of the Adventure Playground. Take advantage of the BBQ areas and pack a picnic lunch! 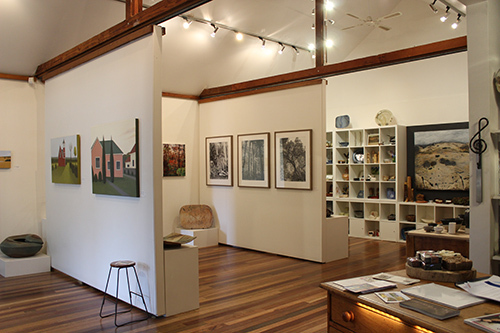 Situated at the top of the town, the Weswal Gallery is a must for any lover of beautiful objects. Exhibiting works from local artists, as well as unique handmade jewellery, ceramics, glassware & woodwork. Features a superb café perfect for a leisurely lunch. Follow the purple line of Jacaranda’s up Tamworth’s northern hills to fabulous views across Tamworth and the Peel Valley. The BBQs and picnic tables provide the picture perfect place to enjoy dinner with sunset backdrop. 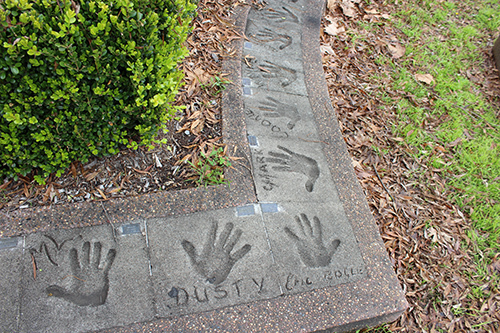 The Australian Country Music Foundation are the caretakers of much of the memorabilia of the Country Music artists. Learn about the stories behind many of the iconic Australian Country Music songs, as well as the careers of many of its stars. 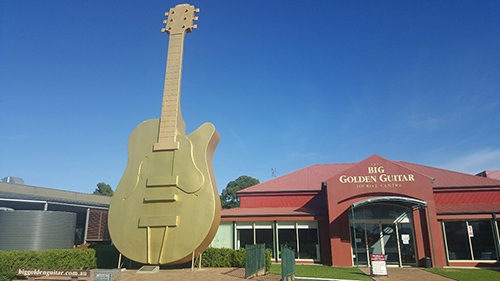 Come and see Tamworth’s “Big Thing” and have your picture taken with the coveted award given out each January to the stars of Country Music. While you are there be sure to check out the Wax Works full of Country Music’s greats and find a unique or special gift in the gift shop. Do you have hands the size of a Country Music star? You can see for yourself in a corner of the park bordering Kable Avenue and Brisbane Streets, where over 300 artists have enshrined their hands in concrete since 1977. A hit with the young and young at heart! 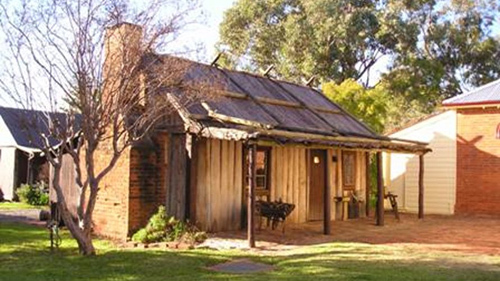 Calala Cottage was the home of Tamworth’s first mayor, Phillip Gidley King and is now the home to two more of Tamworth’s oldest buildings – a slab hut and a Beehive school. Wander amongst the many historical displays and marvel at how much things have changed. Want more to see & do whilst in our region?